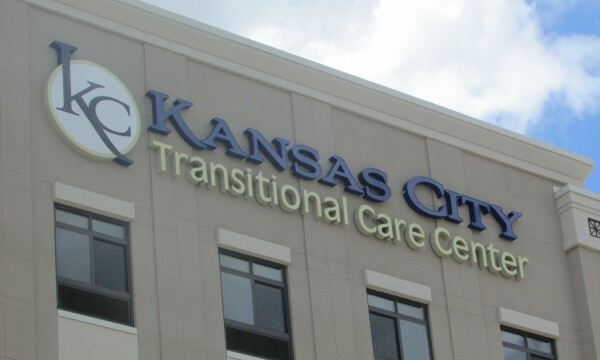 Located directly across from The University of Kansas Hospital, Phase II of 39Rainbow delivers acute and post-acute rehab services in one convenient space. 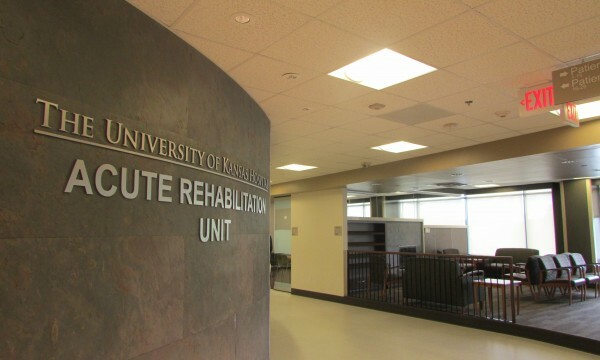 It provides state-of-the art facilities and equipment, while capturing substantial demand for follow-up rehab care from The University of Kansas Hospital. 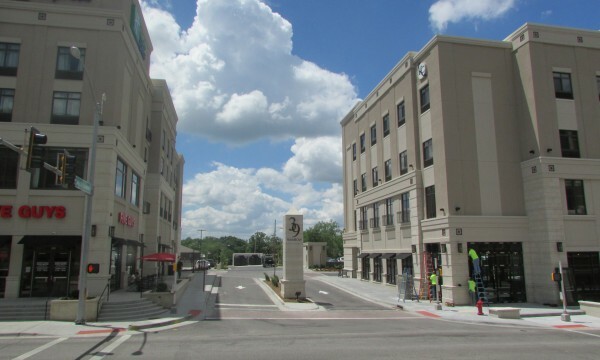 The project was completed in May of 2014. 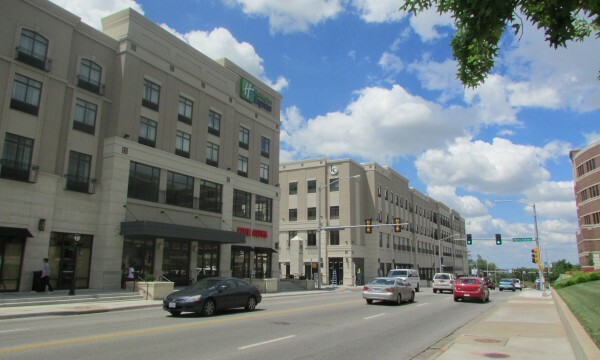 The project also features a rooftop terrace for outdoor rehabilitation.